Most scientists would probably say that the concept of an afterlife is either nonsense, or at the very least unprovable. Yet one expert claims he has evidence to confirm an existence beyond the grave – and it lies in quantum physics. Professor Robert Lanza claims the theory of biocentrism teaches that death as we know it is an illusion created by our consciousness. ‘We think life is just the activity of carbon and an admixture of molecules – we live a while and then rot into the ground,’ said the scientist on his website. 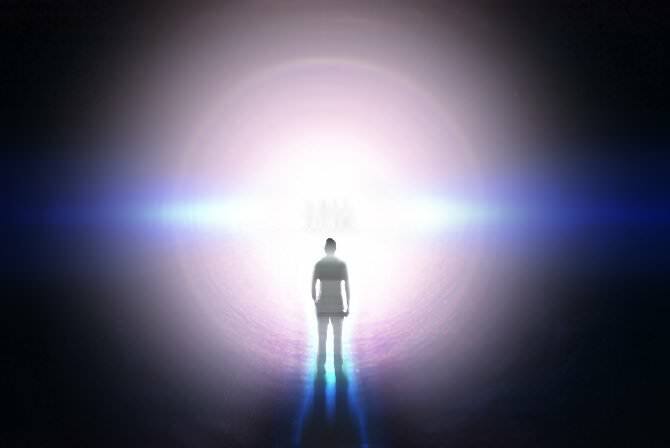 Lanza, from Wake Forest University School of Medicine in North Carolina, continued that as humans we believe in death because ‘we’ve been taught we die’, or more specifically, our consciousness associates life with bodies and we know that bodies die. His theory of biocentrism, however, explains that death may not be as terminal as we think it is. Biocentrism is classed as the Theory of Everything and comes from the Greek for ‘life center’. It is the belief that life and biology are central to reality and that life creates the universe, not the other way round. Lanza uses the example of the way we perceive the world around us. A person sees a blue sky, and is told that the color they are seeing is blue, but the cells in a person’s brain could be changed to make the sky look green or red. Our consciousness makes sense of the world, and can be altered to change this interpretation. By looking at the universe from a biocentric’s point of view, this also means space and time don’t behave in the hard and fast ways our consciousness tell us it does. Theoretical physicists believe that there is infinite number of universes with different variations of people, and situations taking place, simultaneously. Lanza added that everything which can possibly happen is occurring at some point across these multiverses and this means death can’t exist in ‘any real sense’ either. Similarly, theoretical physicists believe there is infinite number of universes with different variations of people, and situations, taking place simultaneously. In the experiment, when scientists watch a particle pass through two slits in a barrier, the particle behaves like a bullet and goes through one slit or the other. Yet if a person doesn’t watch the particle, it acts like a wave. This means it can go through both slits at the same time. This demonstrates that matter and energy can display characteristics of both waves and particles, and that the behavior of the particle changes based on a person’s perception and consciousness. 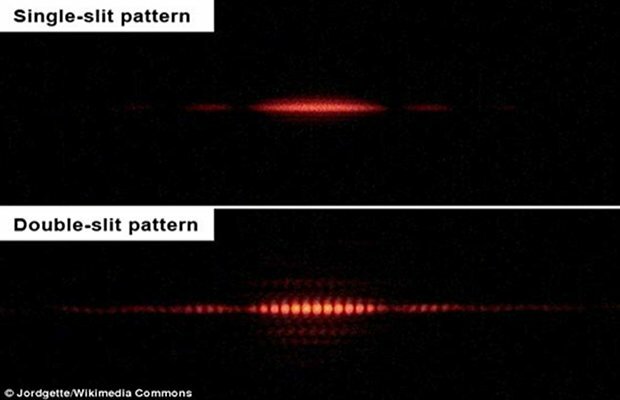 Lanza cited the famous double-slit experiment to backup his claims. Lanza’s full theory is explained in his book Biocentrism: How Life and Consciousness are the Keys to Understanding the True Nature of the Universe.